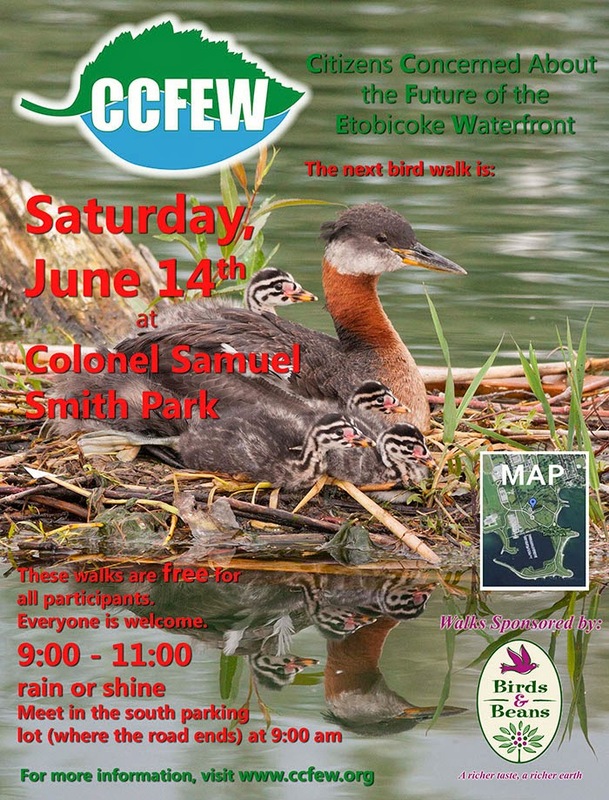 Friends of Sam Smith Park: NEXT GUIDED BIRD WALK IN PARK - SATURDAY, JUNE 14TH. NEXT GUIDED BIRD WALK IN PARK - SATURDAY, JUNE 14TH. On our June walk we typically expect to find a wide variety of birds that breed in or close to the park. 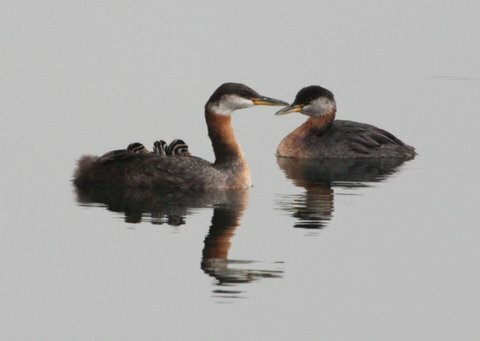 A star attraction in recent years have been the Red-necked Grebes. There are currently four active nests in the park.